It's the third day of 2018, aka Wednesday. Also known as the day I go back to work after Winter Break. It's always a sad day. 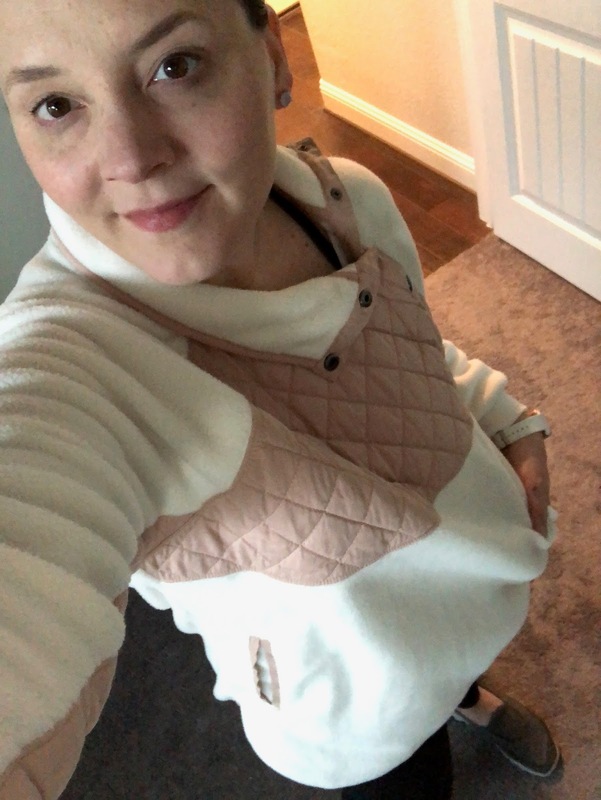 I thought I'd cheer myself up by sharing with you all the items that I have been asked the most about you all the last couple of months. And to be honest, they are a few of my favorites lately too! I've started to do my own gel manicures at home. It's easy peasy and comes out great. I haven't had any chips or cracks. I used this Gelish starter kit. It includes the LED light. I have to do the curing in two phases - fingers and then thumb separately. Otherwise the thumb doesn't cure all the way. 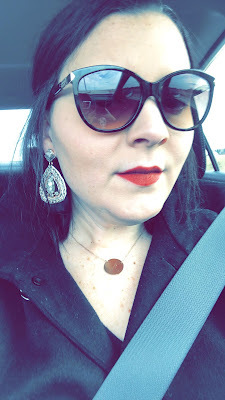 These earrings are my most asked about Stella & Dot piece right now. And they should be! Versatile and fun and so lightweight. They are the perfect chandelier. 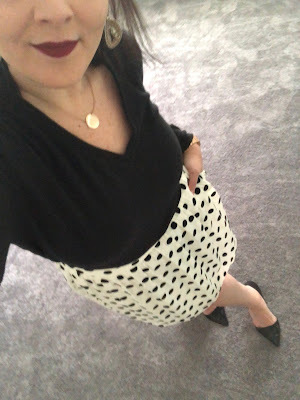 And y'all could not get enough of this sweet polka dot skirt. I wore it for Christmas but it would also work for an office environment, church, baby shower...it's lightweight enough that you can wear it into the spring. And by lipstick is this one by Sephora. It's $14. Definitely worth the purchase. 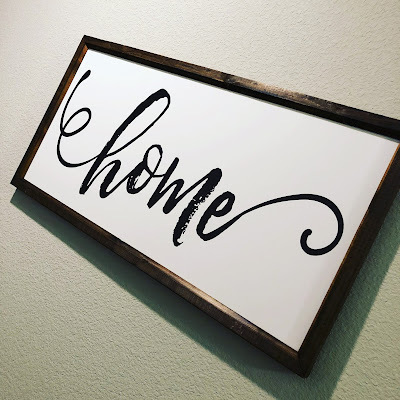 This sign from Smallwood Home was a huge hit. I got lots of messages asking about it. We have it hung in our front hallway and it's just perfect. And everyone wanted to be cozy this last month. 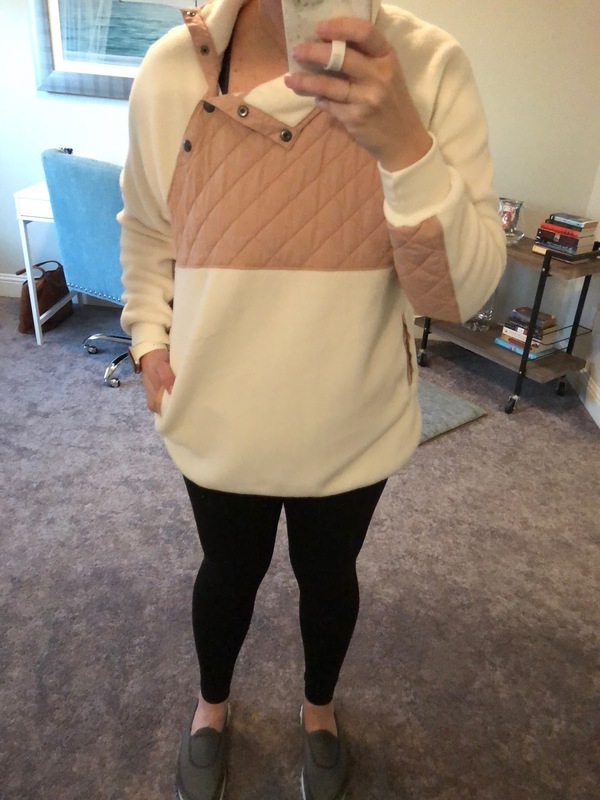 This asymmetrical snap pullover from Abercrombie was super popular with you all. And I know why - it's darling, it's cozy, and you never want to take it off! 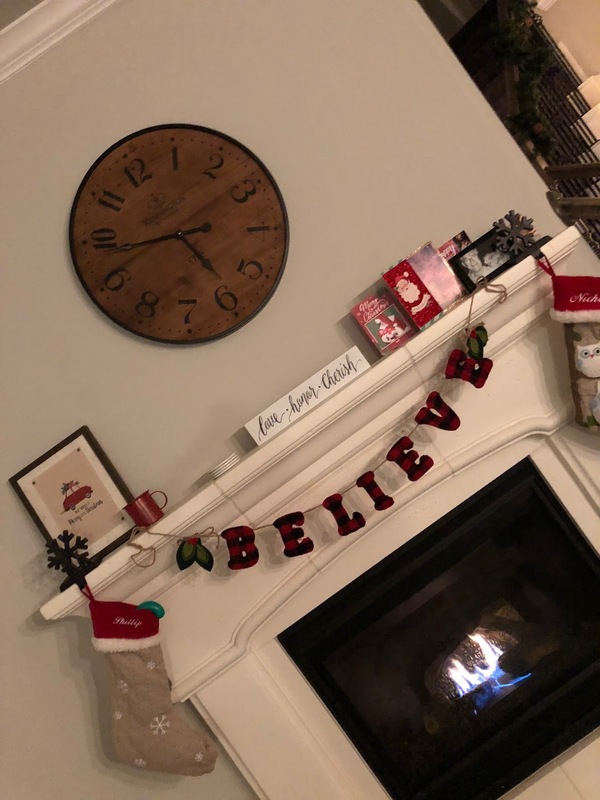 The clock we purchased for above the mantel got a lot of questions too. Y'all, it was from Target. It was less than $40. 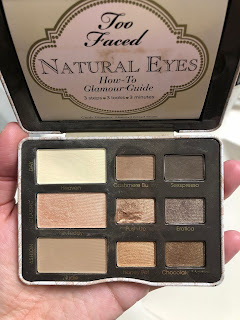 I mentioned this Too Faced eye shadow palette in a recent Five for Friday post and I got so many questions. This one and the Charlotte Tilbury palette are the ones I reach for almost every day. So easy to use and the colors look great on just about everyone. Those are your favorites this season! Anything else you are loving? I hope the rest of the week is a good one!